Nearly 90% of this year’s college graduates…won’t have a job by the time they finish their last class. That’s according to researchers at the University of Connecticut…but that’s NOT the case for one group of grads at the University of Georgia. Grady Newsource reporter Kevni Woodside explains how this group owes its 100% employment rate to one common bird. Students have been receiving 3 or 4 job offers at a time. Many are foregoing jobs to go into grad school. The entry level jobs have a salary as high as $60,000. 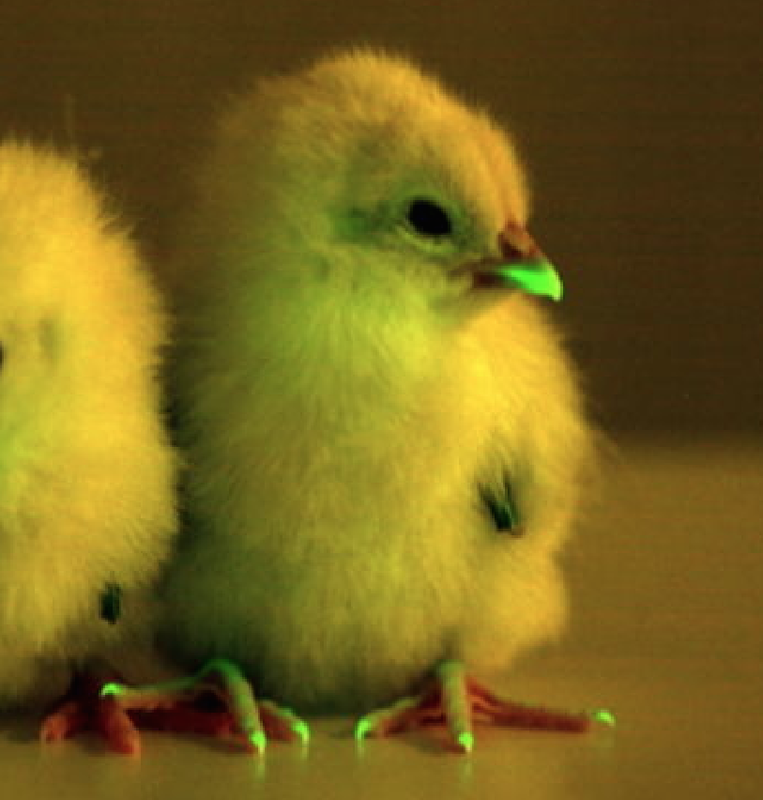 The chicken Geneticist have recently succeeded in creating glow in the dark chicken by implanting jellyfish DNA into them.